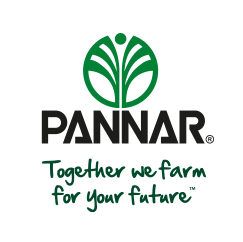 At PANNAR, we recognise that our customers' affinity for the PANNAR brand is gently and expertly held in the capable and hands of our sales team. It gives us great pleasure to acknowledge our colleagues who have excelled in managing our customer relationships in the 2017/18 season. Jan Saaiman (Standerton) took the honours as Sales Representative of the Year, followed closely by Delia Thomson (Kokstad). Regional runner-ups included Martin Maartens (Wesselsbron), Jannie van Aswegen (Coligny), Zander Labuschagne (Delmas) and Thys Ellis (Wolmaransstad). 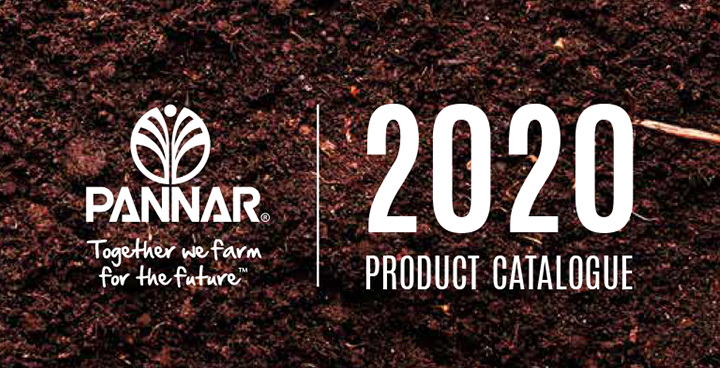 PANNAR congratulates Jan and Delia for their achievements and also salute all our salespeople throughout our business who are so critical to PANNAR’s (and our farmers') success.